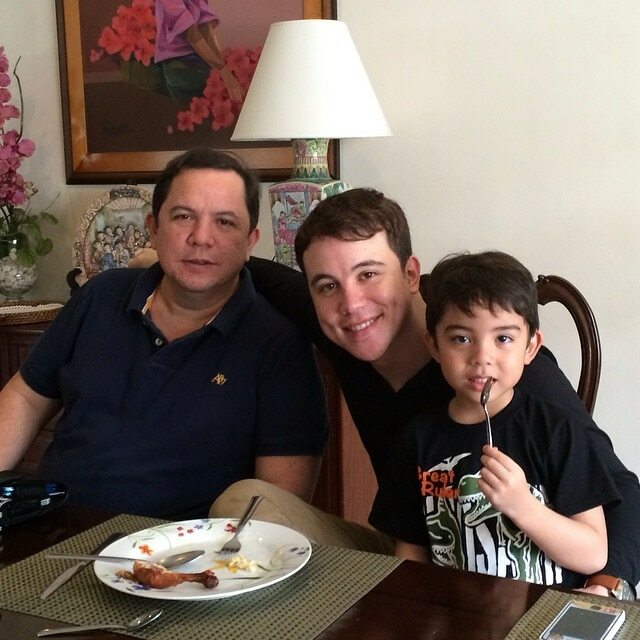 Talent runs in the blood. 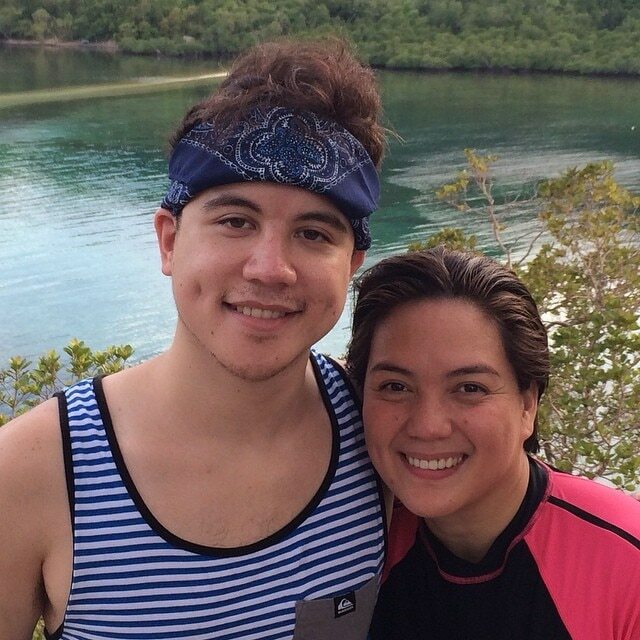 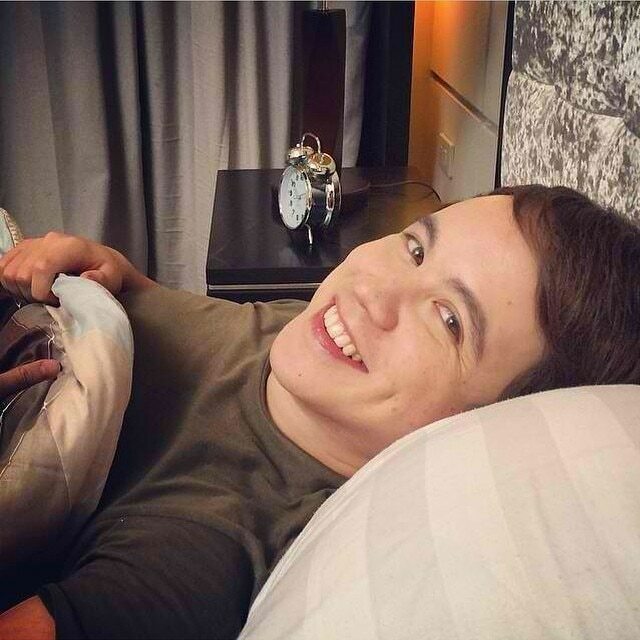 Arjo Atayde is carving a place in showbiz. 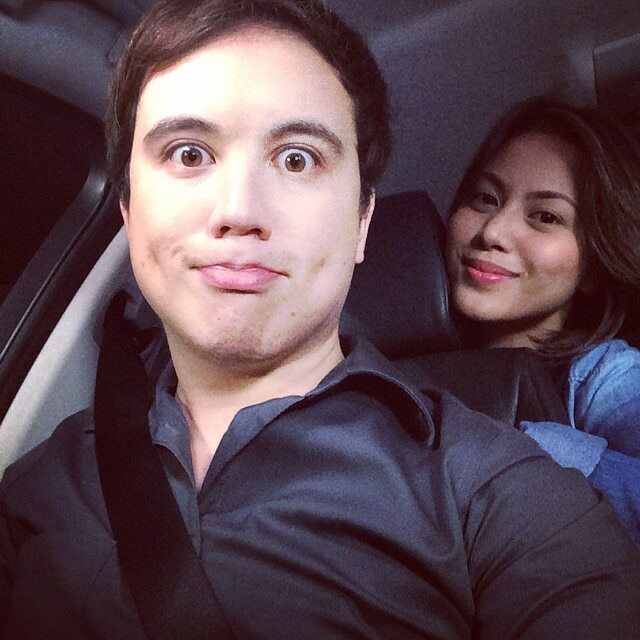 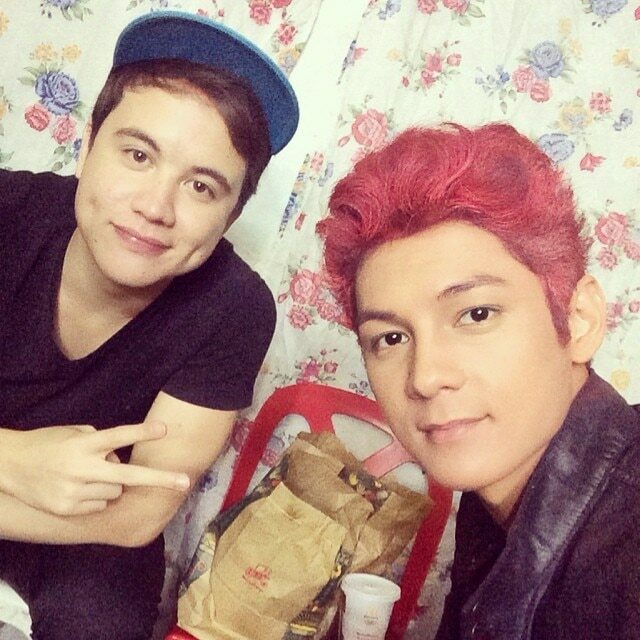 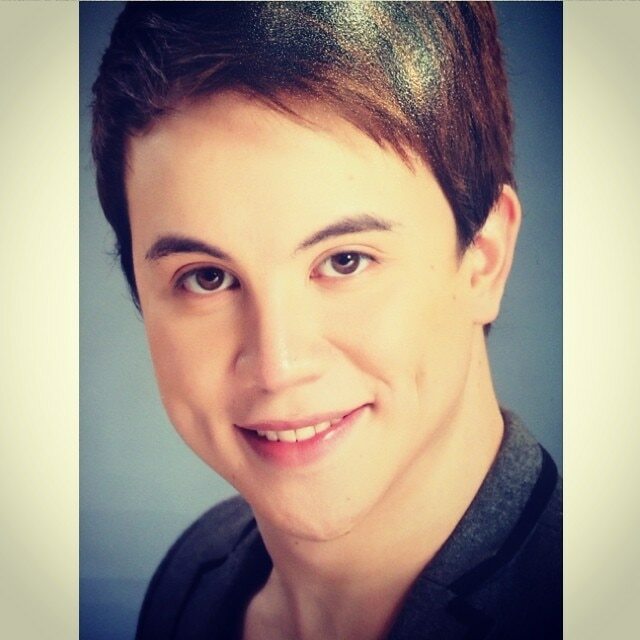 He is the son of Sylvia Sanchez, one of Philippine Showbiz's seasoned talents. 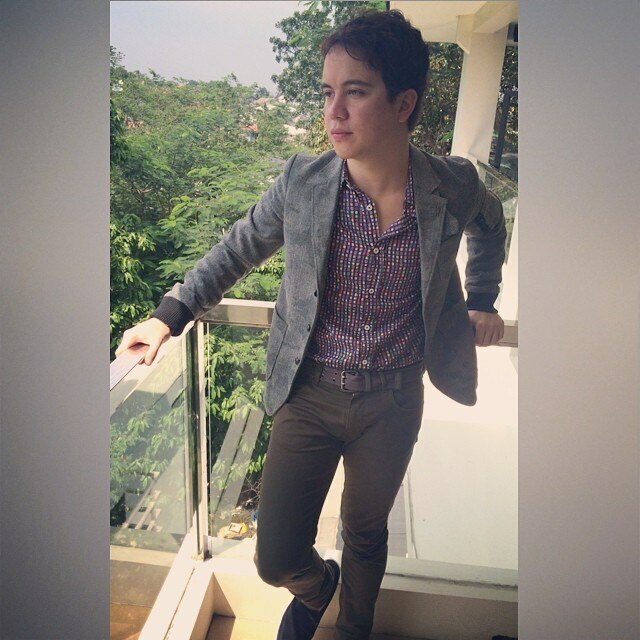 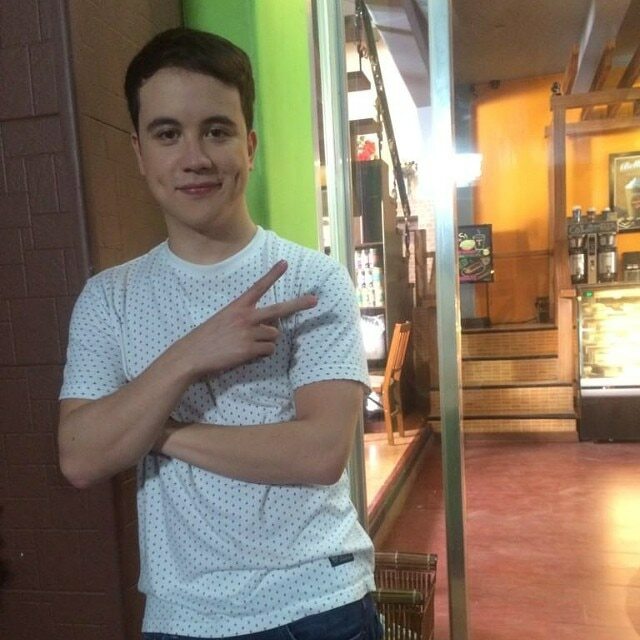 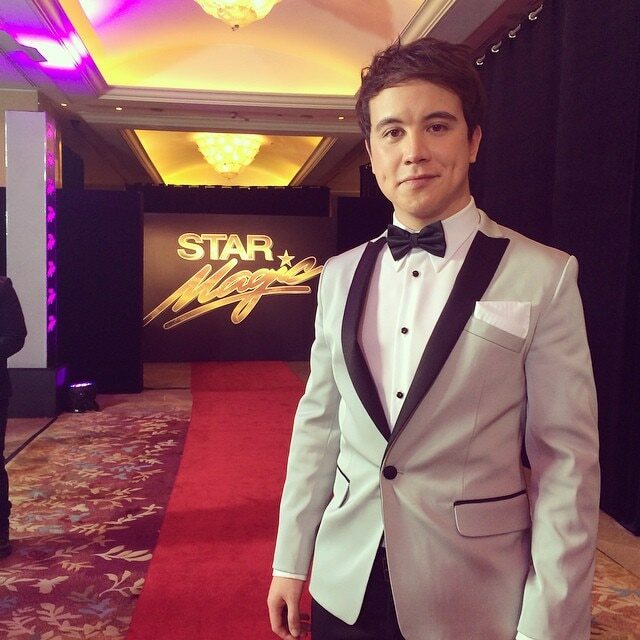 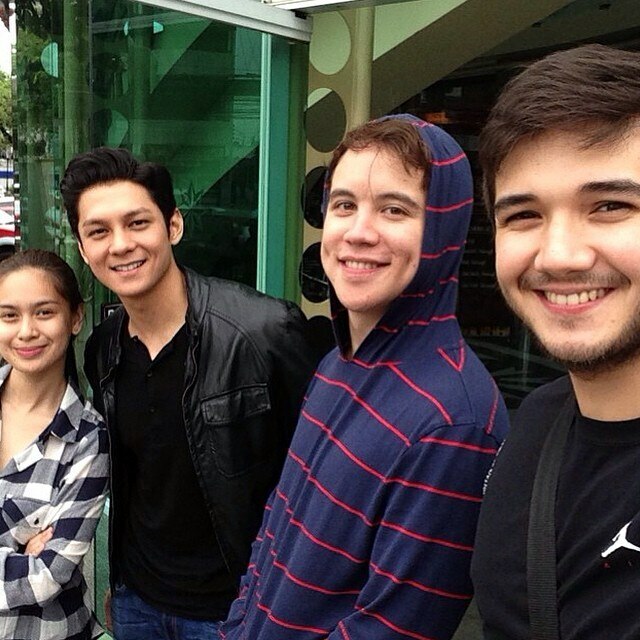 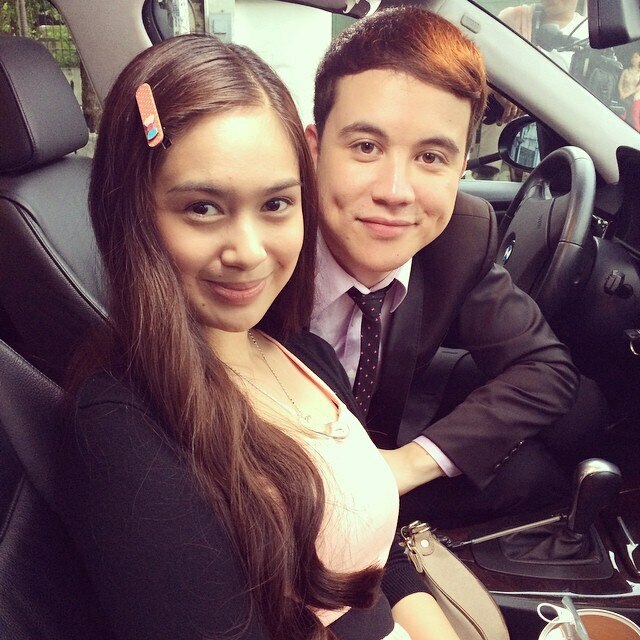 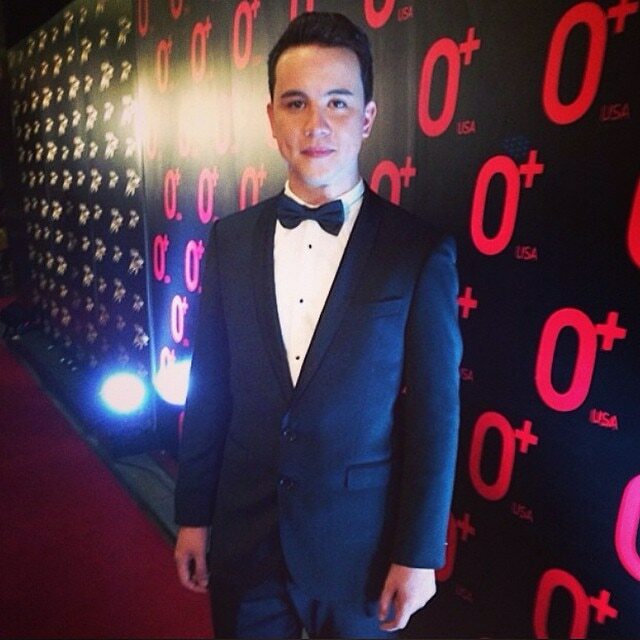 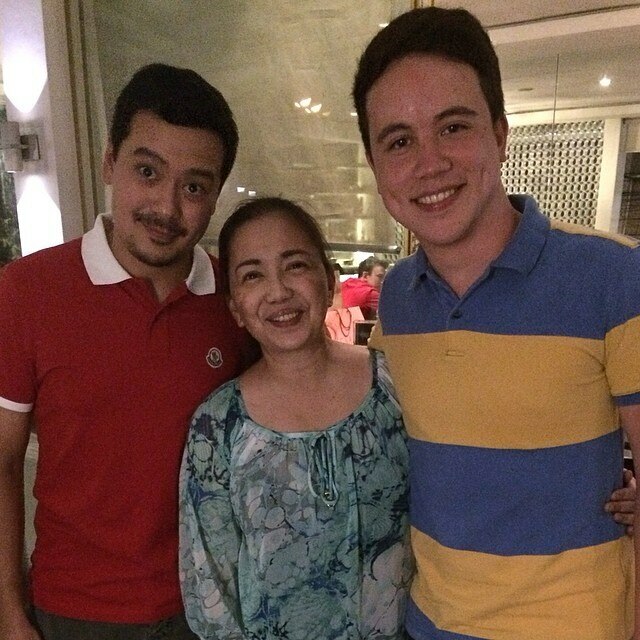 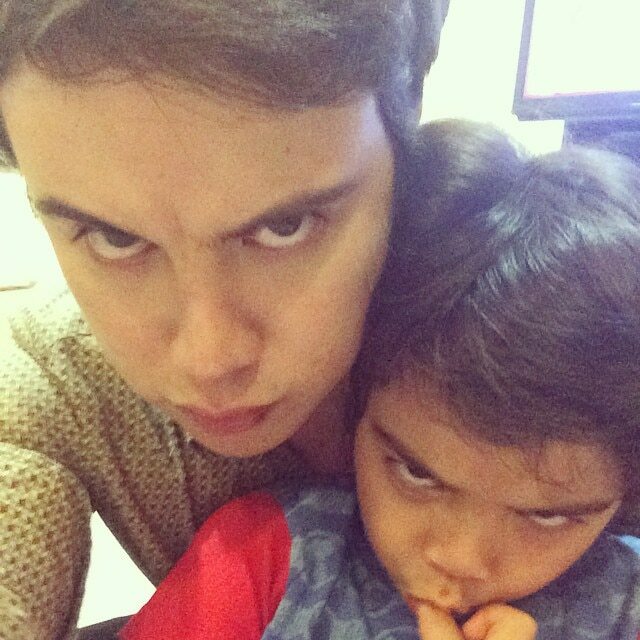 Arjo Atayde is making a name for himself in drama as he stars as Raymond in Pure Love. 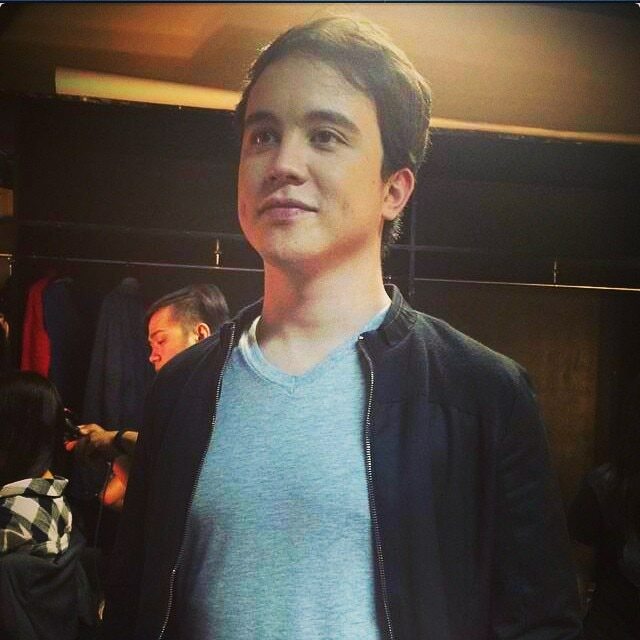 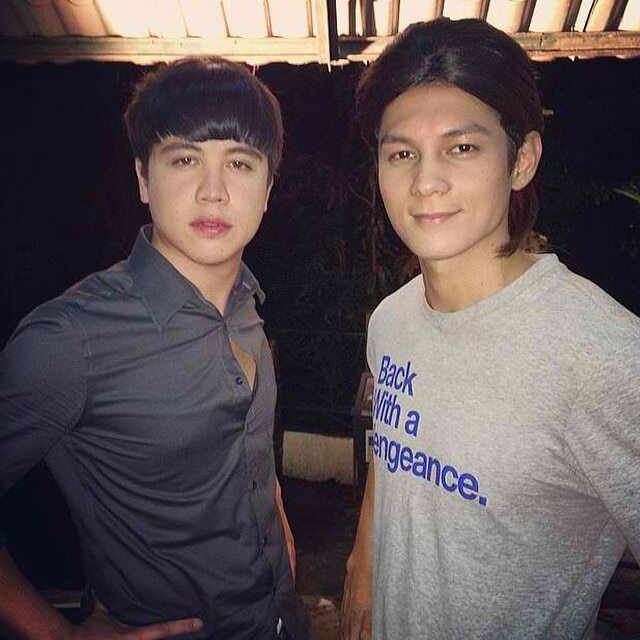 He has also done several roles in MMK. 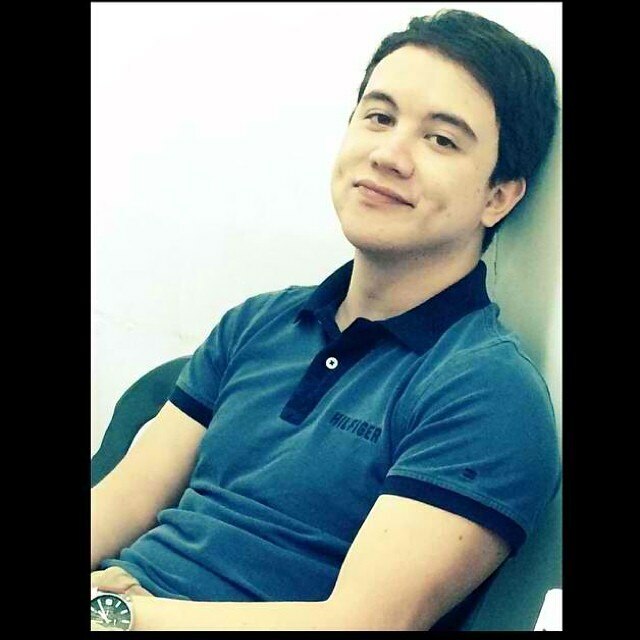 His expressive eyes are key to how he tackles a scene.